Artists appearing at this weekend's C2C (Country to Country) festival are hitting the road to give fans outside London, Glasgow and Dublin a musical treat. The festival takes place March 9 -11 in the cavernous environs of London's O2 Arena, Glasgow's SSE Hydro and Dublin's 3Arena but the C2C Roadshow visits more intimate venues. In Birmingham, Kristian Bush, Lindsay Ell and Levi Hummon play the O2 Institute on March 14, with Ashley Campbell, Mo Pitney and Ryan Kinder performing at the same venue on March 16. Grammy-winning Kristian Bush has been leaving his mark on music for more than two decades. The singer, songwriter, producer and multi-instrumentalist started his career with folk-rock duo Billy Pilgrim in the early '90s. In 2004, he exploded onto the country music scene with Sugarland, surpassing sales of over 22 million albums worldwide, achieving five number one singles and winning numerous awards. 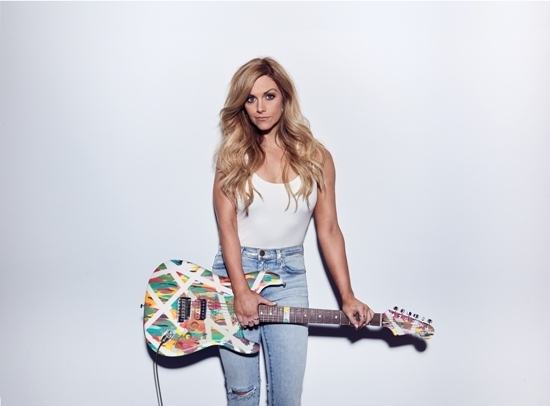 Lindsay Ell has been named one of The Huffington Post's Top Country Artists to Watch. The young Calgary native learned to play guitar while travelling with her father to country-bluegrass camps as a young girl. She honed her craft as a musical stylist and songwriter after being discovered by Bachman Turner Overdrive's and The Guess Who's Randy Bachman. Linday's debut EP, Worth The Wait, was produced by Kristian Bush. Her debut album, The Project, is released in the UK on March 9, 2018. Levi Hummon was born and raised in Nashville and has been surrounded by music greats all his life. 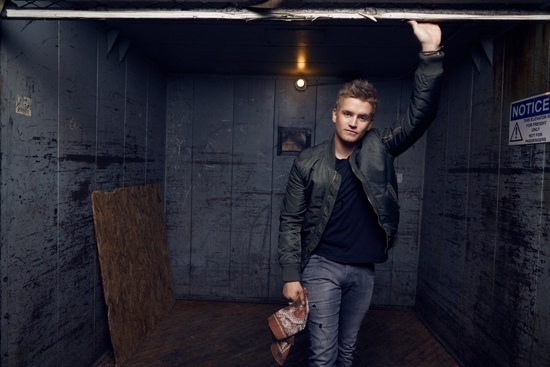 He released The Levi Hummon EP in 2016 and has been busy touring with the likes of Frankie Ballard, Kelsea Ballerini, Billy Currington, Hunter Hayes, Sam Hunt, Kip Moore, David Nail, Michael Ray and A Thousand Horses. The daughter of country legend Glen Campbell, Ashley Campbell, juggles her musical roles of songwriter, singer and banjo player. Her music is a mix of wide-ranging influences, combining the old-school country sound popularised by her father during the '60s and '70s, with contemporary Americana, rootsy folk and country-pop. Glen Campbell's long-time fans may hear something familiar in Ashley's melodies as she embraces these similarities while distinguishing herself as a talented frontwoman. 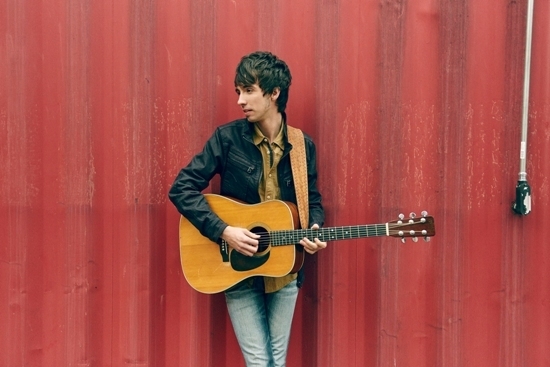 Mo Pitney's debut single Country is a perfect introduction to the young musician. Still in his early 20s, he reflects on his outdoor lifestyle, his faith, family and patriotism in the song that proclaims "let me tell you about country". When he performs in Birmingham expect to also hear early fan favourites Clean Up On Aisle Five and Come Do A Little Life. 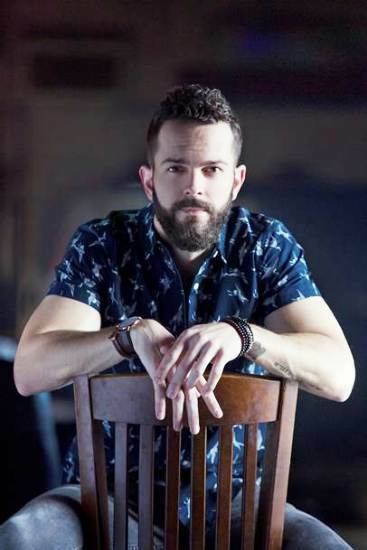 Alabama native Ryan Kinder has a range of musical influences. Inspired by his Southern upbringing, he favours country strongholds Garth Brooks, Keith Urban and Brad Paisley, alongside rock and soul sensations like Eric Clapton, Marc Broussard, Stevie Ray Vaughan and Jackson Browne.